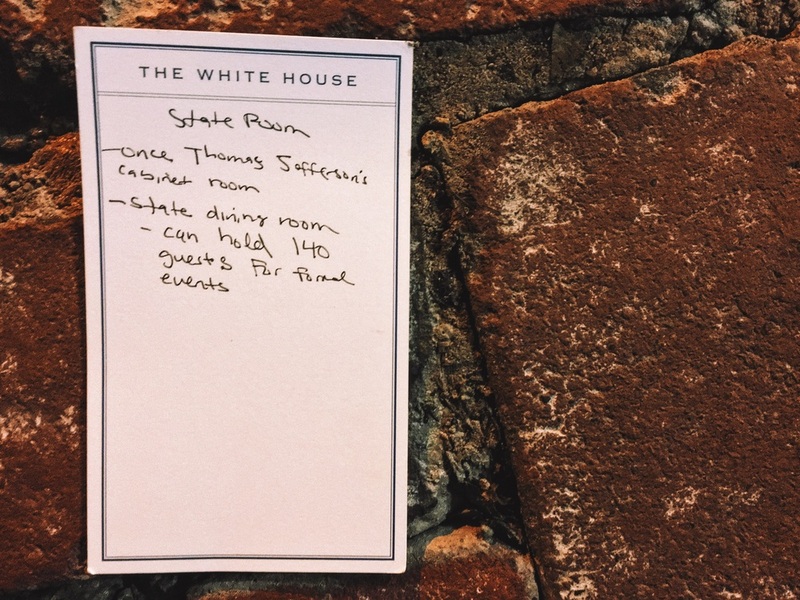 White House stationary. Found in Alexandria, Virginia. November 15, 2015 by Steve Ellington.